Key-loggers keep track of every key that is entered into your computer. There are many reasons why you might want to install one on to the computer you own, to keep tab on your children, or employees. You can see if anyone is using you computer that shouldn’t be. You can know what sites are being visited on your computer. There is a wide range of commercial software out there with lots of advanced features. This sort of software can go for up to 90 dollars. However, LogKext is a free software available for download at http://code.google.com/p/logkext/downloads/list. 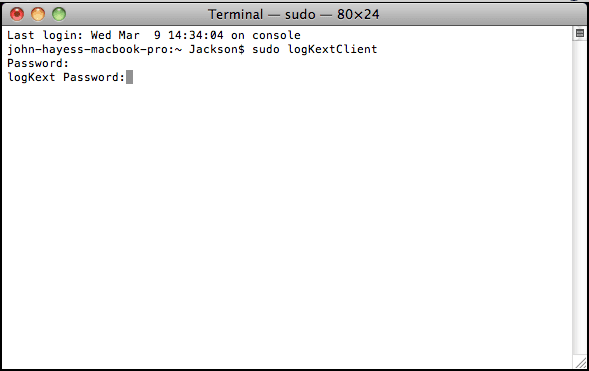 LogKext gives you the essential feature of key-logging for free. The one downside to this program is that it runs through the terminal only. There is no dedicated program that you can open. The reason for this, the works through the kernal to go undetected by user level security. 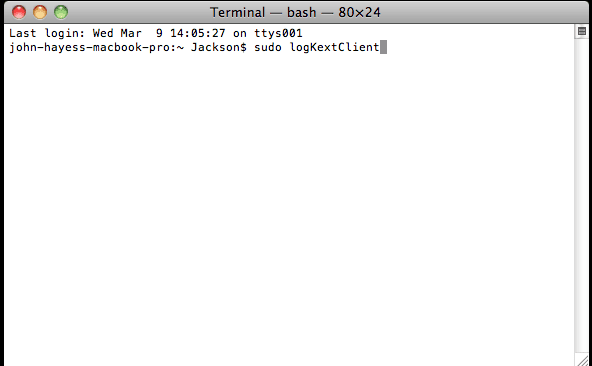 Once the terminal is open and has logged in type in “sudo logKextClient” (case sensitive). The program will then prompt you for a password. Type in the password that you use to log into the computer. (The password of the admin of the computer only the admin can access this program.) Then it will prompt you for the logKext Password. Type “logKext” (case sensitive). Note: When you are typing these passwords into the terminal, it will not show you what you are typing nor will it show asterisks of how many keys you have typed. Just type the passwords and press enter. Next all you need to do is either enter the commands “print” or “open.” Print will print out the log of what has been typed in the terminal. 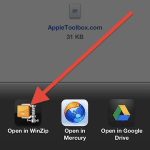 Open will open a .txt file with the log inside on the desktop. This log file can be opened from the logKext program or from the desktop, but you cannot edit and save the file. Only the logKext program can edit the file. 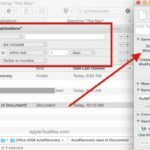 However, you can save it as a different file name using “save as” as opposed to using “save” saving under the original file name. Before installing there is one important note, this program has had some issues with uninstalling. 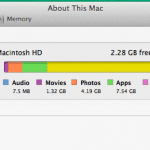 To get around this you can first delete all of the files that the program uses. The file that allows the program to run can be found at /System/Library/Extensions/logKext.kext. Delete that file and the program will no longer run in the terminal at all. it will tell you that logKextClient cannot be found. 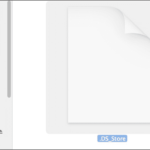 This does not delete the file with the log itself, which is important. 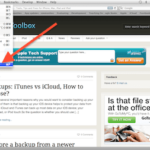 To delete that file go to /Library/Preferences/com.fsb.logKext. Delete this file and everything should be cleared of of your hard drive. If you are still not satisfied that it is fully deleted, you can reboot your operating system. Disclaimer: Installing and using a Key-logger on a computer that is not your own computer is illegal. It violates state and federal wiretapping laws. Tread lightly and only install this sort of software where you have expressed permission to do so. Also this sort of program is the kind that hackers would use to gain access to your personal information on your computer, having it already installed on your computer makes it even easier for them to get your information. Works great. Simple and free. Just what I wanted. One thing you have to keep in mind is that if you type using an alternative keyboard layout such as Colemak or Dvorak, the keylogger will log all your keystrokes using the Qwerty layout. So when you open up the txt log file, you will see what looks like gibberish. Don’t worry. Just copy and paste the log into the Qwerty to Colemak converter (www.colemak.com/Converter) and you will see the original text you typed. I wish I could somehow go into the code and change the keys manually though, so that it works for Colemak out of the box. Is the code open source? Could someone maybe explain how to do this? 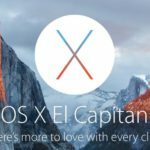 Does this software log passwords typed into websites such as icloud.com or Apple.com?